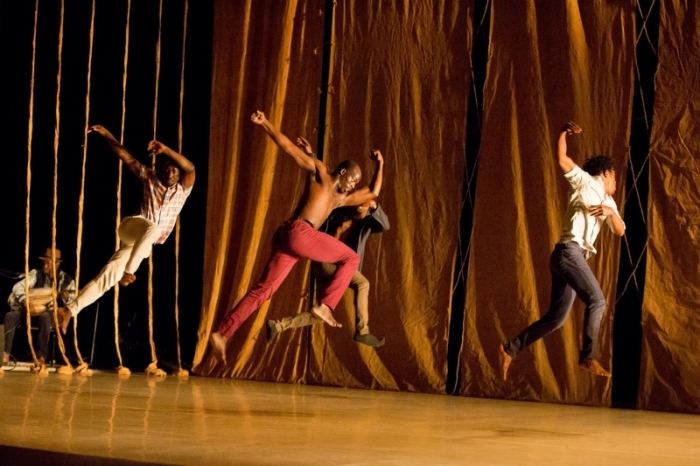 Declassified Memory Fragment is a 60 minute dance theater work with live music inspired by ideas and themes around memory, history and images of some of the political and cultural realities affecting the continent of Africa. 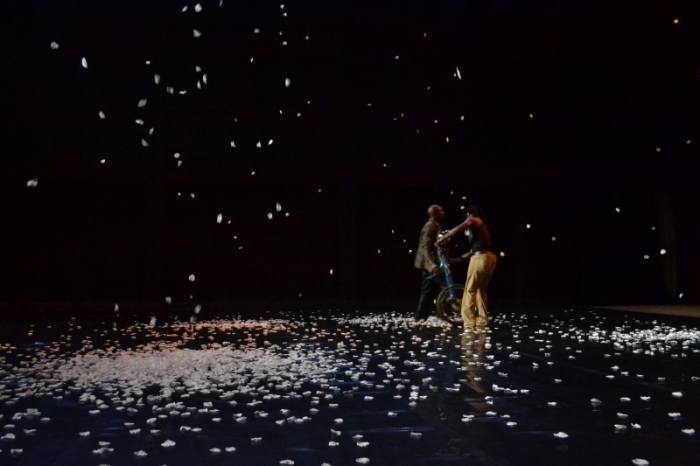 The work was created as an open letter on African society - its lifestyles, cultures, beauty, complexities, and politics. Declassified refers to living in a society where aspects of everyday life are subjected to restrictions and cultural expectations of secrecy and privacy, even within the family. The act of "declassifying" is a process of revealing, exposing what is hidden from view and obscured, not spoken. Declassified Memory Fragment is inspired by and created as a response to political situations in different African countries (specifically Kenya, Ivory Coast and Zimbabwe), the unpredictable circulation of power and the resulting tension, destabilization and explosive climax that occurs, often without dismantling the illusion of democracy. The work both caustically and humorously stages a two-tier society where craving for power simultaneously creates and unravels friendships, but brotherhood prevails. 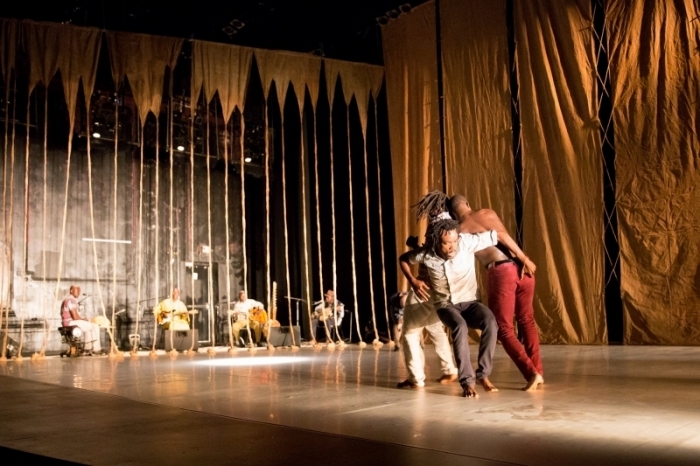 Baker & Tarpaga Dance Project This work received major support from the Kelly Strayhorn Theater (Pittsburgh, PA) and residency support from Denison University (Granville, OH) and Kenyon College (Gambier, OH). 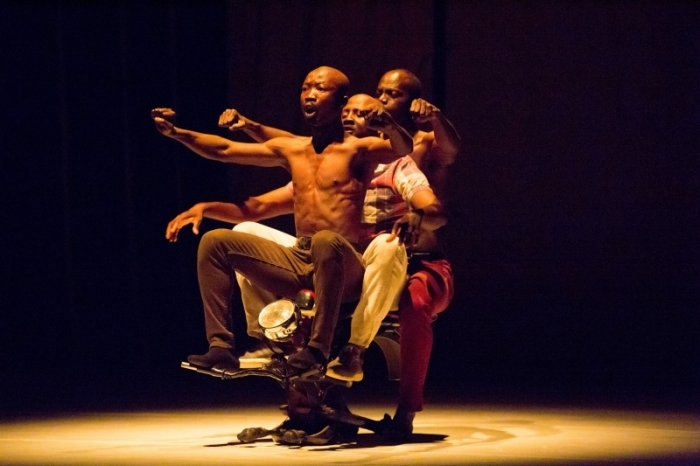 Nomad Express International Multi-Arts Festival and Dialogue de Corps International Festival (Burkina Faso), Kelly Strayhorn Theatre (USA), Denison University (USA), Kenyon College (USA).